Home » bliss_beautyNglitter's booth » Easy White PARIS 2 LOT! Skin lightening MAXIMATOR Soap 250g HIGHLY ACCLAIMED! 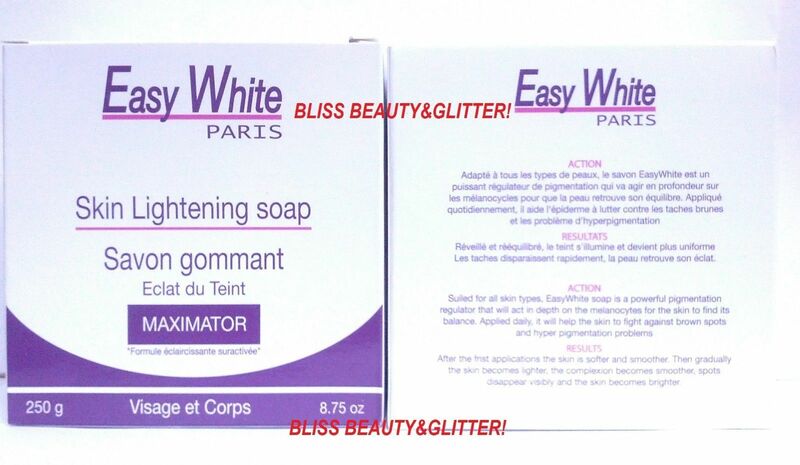 Easy White PARIS 2 LOT! 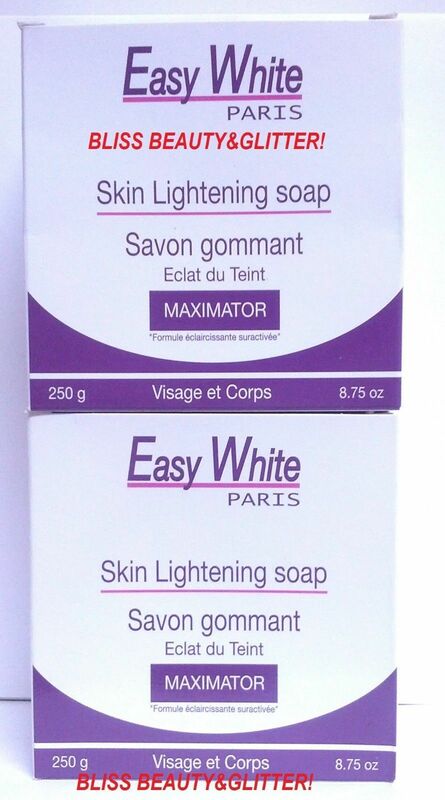 Skin lightening MAXIMATOR Soap 250g HIGHLY ACCLAIMED! Top-Rated Sellerbliss_beautyNglitter consistently earns high ratings from buyers thanks to fast shipping and excellent service.